Natural Fibre! 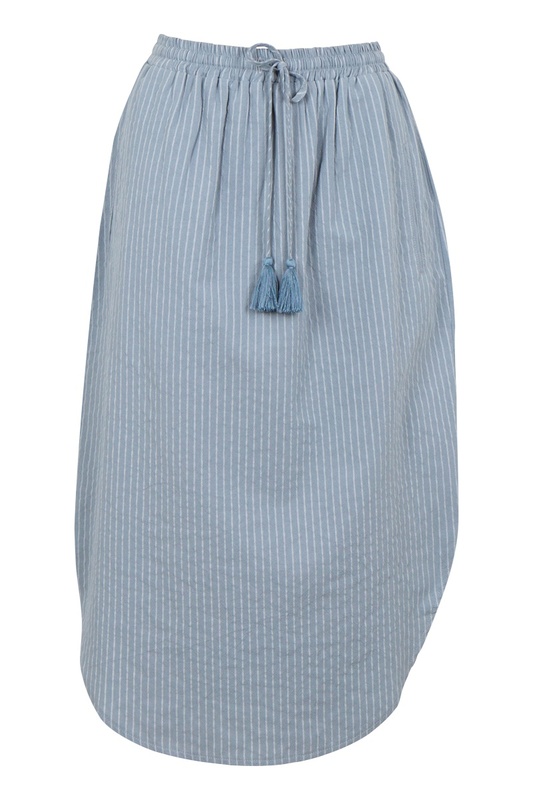 If you are a cotton lover this skirt is perfect! 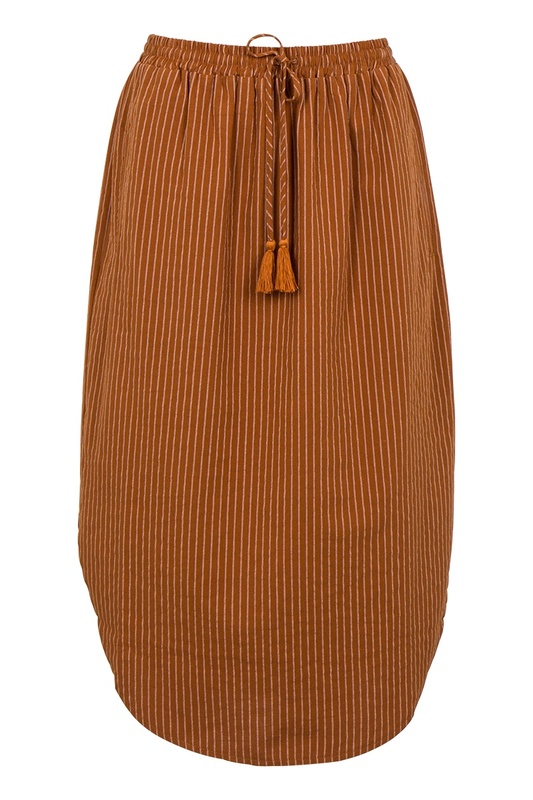 Great length just past your knee with slight side splits and drawstring waist. Style this with our linen Santorini tank or tops for the perfect pairing.